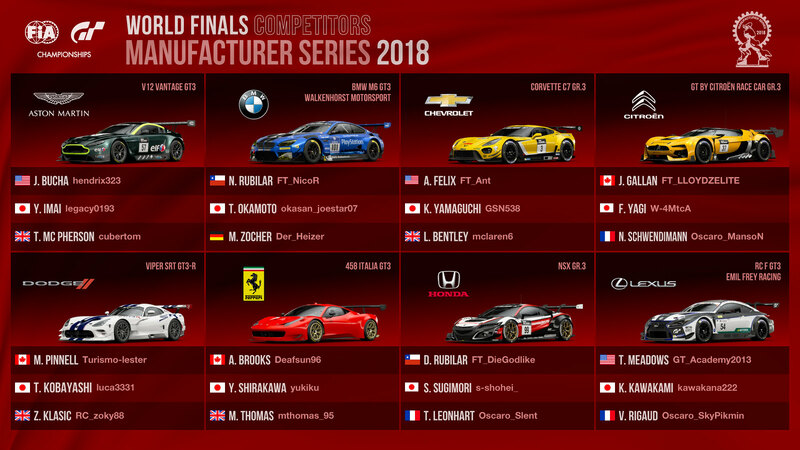 After five months of online and live regional events in Tokyo, Madrid, and Las Vegas, the world’s fastest GT drivers will gather at Monaco, home of the iconic Monaco Grand Prix this weekend to determine the first-ever Nations Cup Champion and Manufacturer Series Champions. 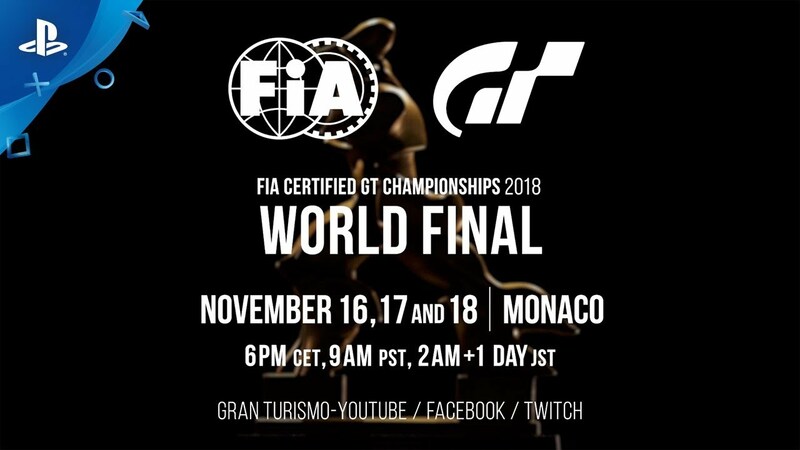 Links to the live stream with commentary for your respective languages and details including tournament structure and race formats can be found at www.gran-turismo.com. 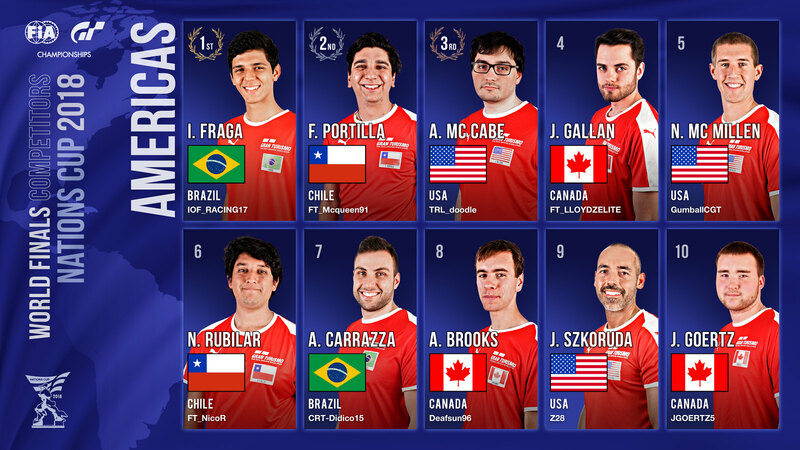 The Americas region has some superstar drivers in the form of Igor Fraga, Fabien Porilla and Andy McCabe. With his experience in F3 racing, Fraga achieved a comfortable win in the Americas Finals just a few weeks ago but Portilla showed he was both fast and consistent. With Andy McCabe winning the Manufacturer’s exhibition race in Salzburg along with Mikail Hizal he has also shown his ability to perform on a global stage. Of the European drivers, Mikail Hizal is one of the current favorites following his stellar performance in Madrid where he managed to maintain pole throughout the competition with his consistently fast lap times. Or can Suswillo or Mangano pull ahead with their aggressive but calculated racing styles which has led them to a podium position in the European Finals? The Asia contingent has some incredibly strong and consistent drivers with many of them excelling during qualifying rounds. Both Kokubun and Yamanaka are potential favorites to win and have proven they are some of the fastest in terms of lap times but can they fend off the hungry European and American drivers under pressure? Or could Jonathan Wong from Hong Kong pull off a surprise win for the small country which has always had a passion for GT? Monaco will mark the first time we will see the manufacturer teams come together to race. Be sure to tune in on Saturday to find out which team will emerge as the first-ever Manufacturer Series champions! 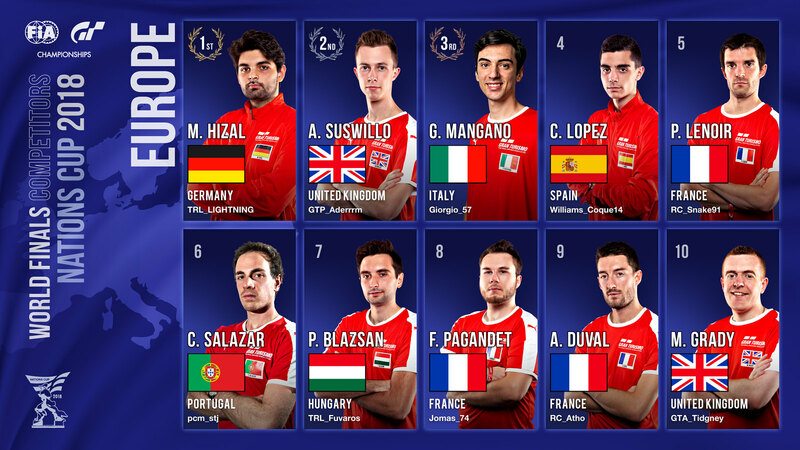 Each Manufacturer will consist of the top driver in each of the three regions — Europe, Asia/Oceania and the Americas. Drivers would have raced three seasons of online races consisting of up to 22 rounds for their chosen manufacturer and come out on top at the end of the season to earn their spot on the team. 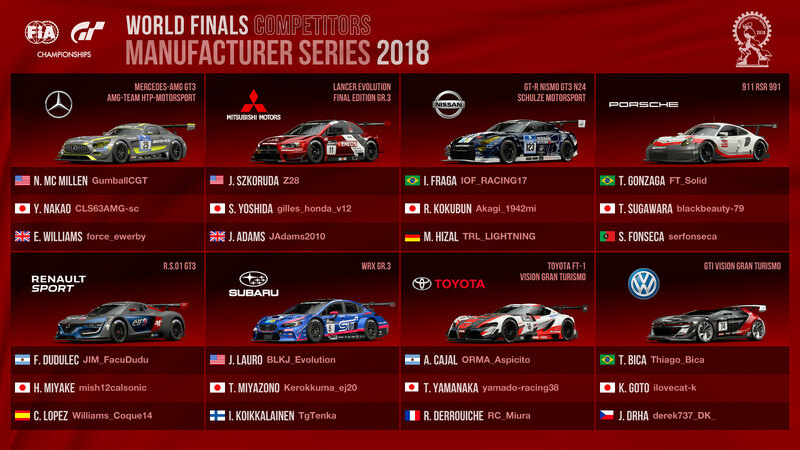 Below are the 16 manufacturer teams being represented in the final and their respective drivers. 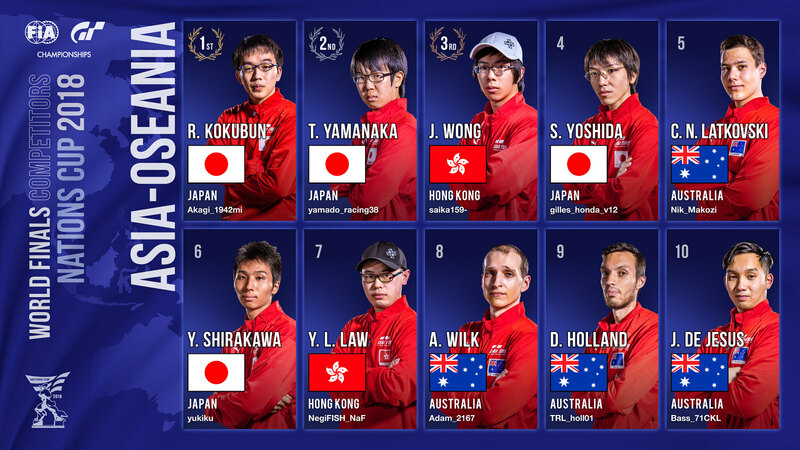 You will see some familiar names from the Nations Cup, in particular Nissan with all three regional winners! Will they be standing on the podium or will we see some new stars emerge to challenge them? If you missed any of the previous races you can find them all here and more on GT TV. Remember: You can find all the latest info on upcoming GT Sport content here on PlayStation.Blog or on the official Gran Turismo website.